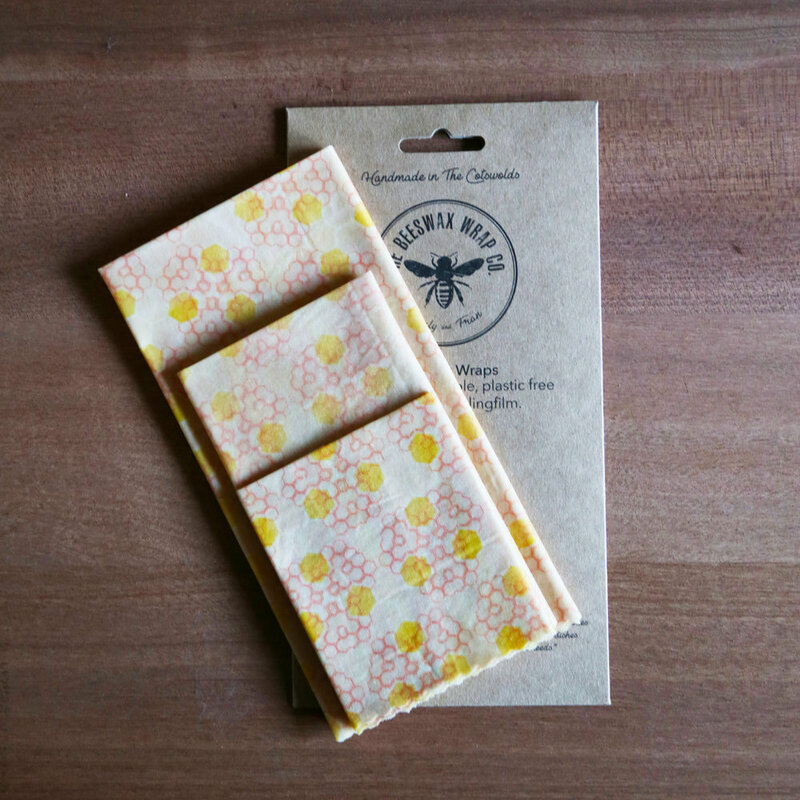 Supporting British Designers and British Beekeepers — The Beeswax Wrap Co.
Carly and I are really excited to announce our second designer charity collaboration, in support of The British Beekeepers Association with our wonderful designer Sarah Mitchell. One of our key missions is to support the British bee population, as most people are aware we have seen a dramatic decline in our bee population due to the use of pesticides and loss of habitat. Bees are vital to our existence and if we don’t care form them and ensure they have healthy and clean places to build their hives we will all be in trouble. We chose to support The British Beekeepers Association as they support British beekeepers all across the UK, they really are a fantastic organisation so please do support them if you can. Carly and I loved Sarahs style from the minute we followed her on Instagram. She creates modern geometric patterns that make your eyes smile. We caught up with Sarah earlier this year to find out what inspires her to create such beautiful designs. How/why did you get into design and why did you choose the process you use? I have always been interested in art and design. I'm hugely visual person and for as long as I can remember I've been fascinated with the colours, shapes and patterns around me. My mum is Malaysian and is an artist herself and I grew up in East Africa and spent a lot of my childhood moving and travelling because of my Dads job. So from a young age I was exposed to fabric prints, pottery, photography, book and magazine layouts, illustrations and art from different countries. I started to develop a bold and graphic style while at school. I made a lot of mixed media pieces to begin with, mainly inspired by nature and East African art. However, as I got older and moved back to the UK and started working in Marketing and Communications roles I started to become really interested in digital art and graphic design. I taught myself photoshop, bought a scanner, took a digital textile design course and have been trying to build myself up as a graphic artist and print designer slowly ever since. It's all felt like it's happened very organically, and led me to work with some wonderfully creative and passionate people who are full of ideas, which I love. What are your top places to visit for inspiration? Where did the inspiration for the design come from? Nature inspires me the most. I love all the patterns you can see when you look at something from nature up close. The shapes that a plant makes when it grows, or the markings of different species or even just the colours of the seasons. I just find all of it completely mesmerising. My theme for The Beeswax Wrap Co was bees, and I've been learning a lot about how good wildflowers are for pollinators so after doing some research I took inspiration from the forms, colours, shapes and movement of bees, honeycomb and wildflowers. I first painted a variety of images, lines, shapes and colour combinations and scanned them to work on them digitally. I then created different versions of patterns, some more simple and some more complex repeats. I think my favourite thing about the creative process is the feeling of being completely immersed in it. Getting a brief to work to is great because it's like you're given a problem to solve and you have to paint and draw and cut and paste and play to solve it. When I'm really in the middle of a design project, my mind is very still - it's almost meditative and I could go on for hours. What else do you design? Where can we find out more about you? On top of creating patterns for fabric and print I do graphic design and layout work. I also have a range of one-off digital prints for sale and am developing ideas to create more designs and patterns for eco-friendly products and brands. I want to use my design to somehow give back to nature and our environment if I can, so stay tuned on my instagram and facebook @skimiting and my website www.skimi.co.uk as these projects come to life!